“Firepower” will be released on March 9 via Epic. The follow-up to 2014’s “Redeemer Of Souls” was recorded by British producer Andy Sneap, the band’s longtime collaborator Tom Allom and engineer Mike Exeter (BLACK SABBATH). 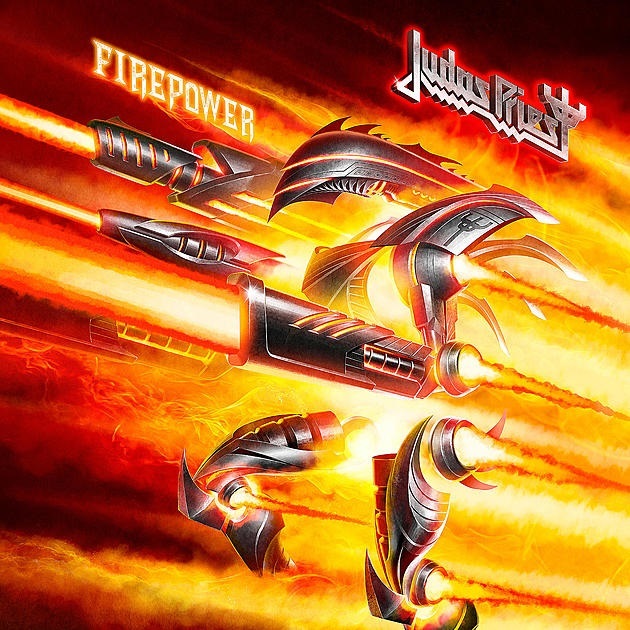 The cover artwork for “Firepower” was created by the Chilean/Italian digital artist and photographer Claudio Bergamin.